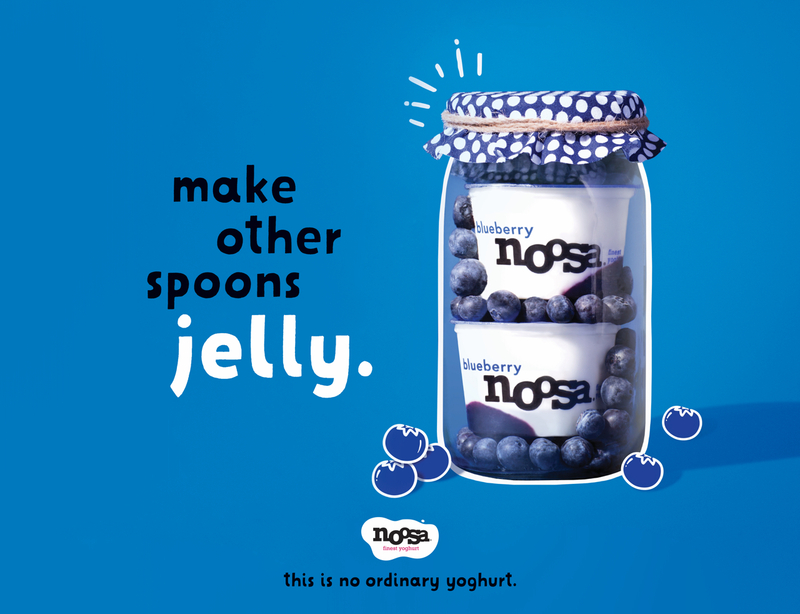 This is the tale of a small town yoghurt that battled the big brand giants and created a category of one. 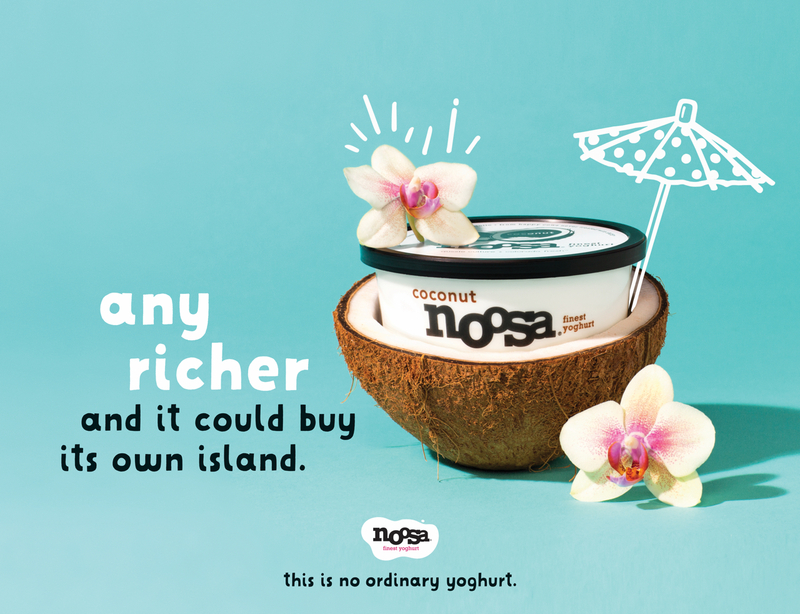 noosa set out to grow in a declining category with a significantly smaller budget than mega-brand competitors. 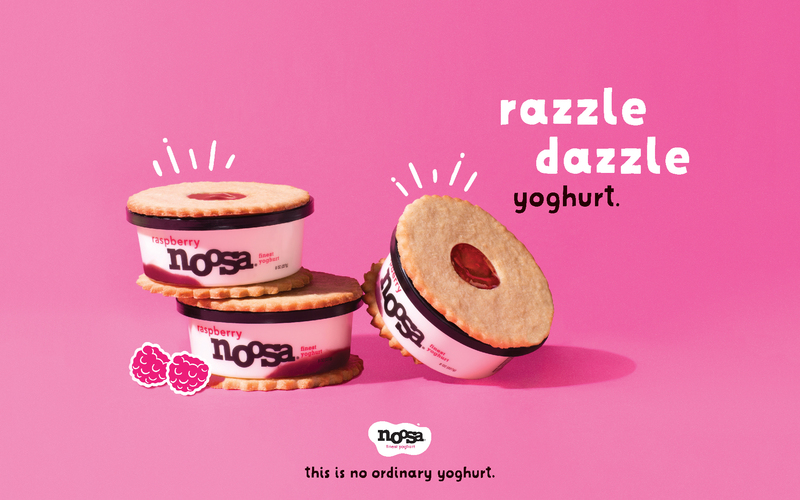 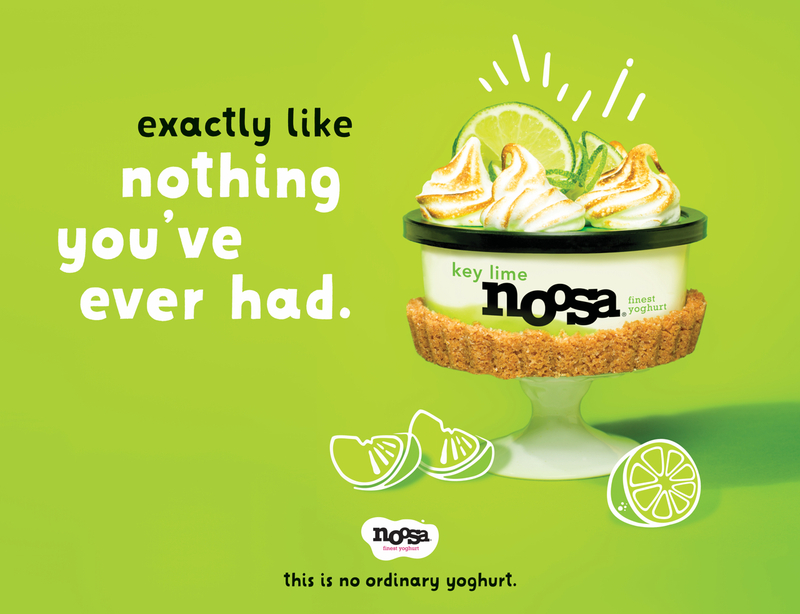 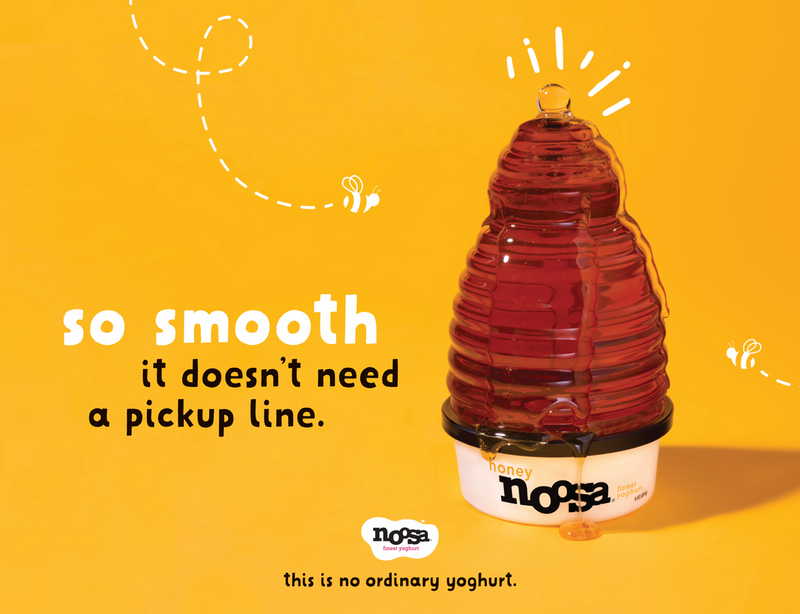 Passionate fans revealed noosa’s secret weapon was it’s shockingly delicious taste that is on a different level than all other yogurts. 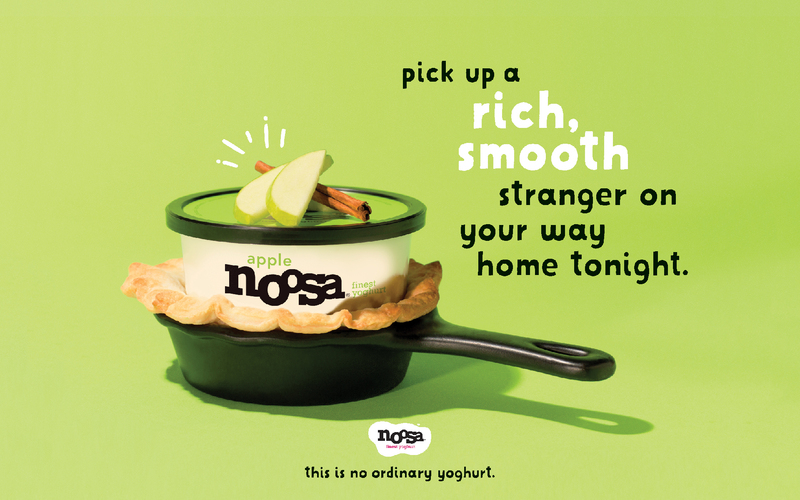 So, we boldly flaunted what “noosa tastes like,” and in 2017, noosa became one of the fastest growing brands in the category, increasing sales 43% while the category decreased 4%.